Houghton Mifflin Harcourt, 9780544228047, 240pp. 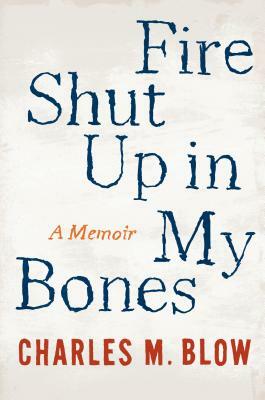 "Fire Shut Up in My Bonescloaks its gut-wrenching honesty in lyrical prose." "Blow's genius lies in his ability to touch us, as the best writing always does." "Ferocious...will leave a lasting impression on every reader that picks up this book...There's no greater urge for a writer than to write his or her own story, and Blow accomplishes that feat withheartbreaking beauty."